Roth IRAs have always been a viable retirement savings fund and millions of Americans rely on this type of savings account to get them through their Golden Years. But the new tax law that was rolled out this year may change how people approach Roth IRA and may even make them more attractive. First, let’s look at what a Roth IRA is and how it differs from other retirement savings accounts, then let’s examine if the new tax law really does make Roth IRAs more attractive. I’ve shared before about the differences between a Roth IRA and a Traditional IRA, but let’s summarize here to discuss Roths in light of the new tax law. A general consideration when deciding between Traditional and Roth is whether or not you expect your income tax rate to be higher or lower during retirement than it is now. For example, if you expect to be in a higher tax bracket when you retire than you are in today, a Roth IRA account might be a better bet because you will pay taxes on your contributions now and not later. Conversely, if you expect to be in a lower tax bracket when you retire, a Traditional IRA might make more sense. 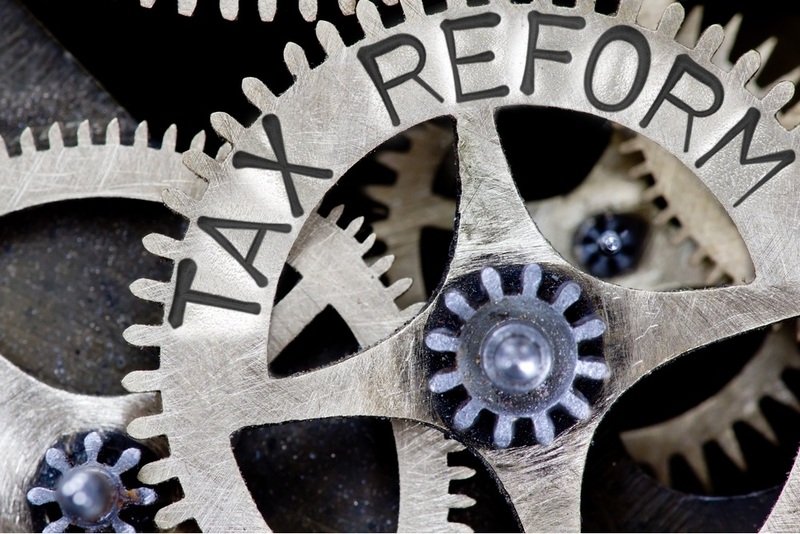 To summarize, with Traditional IRAs, you pay taxes at the time of withdrawal, and with Roth IRAs, you pay taxes throughout your contributions, but not when you withdrawal. Both accounts offer generous tax breaks but those benefits go into effect at different times. A Roth IRA is much like a paycheck that goes into your bank account when you get paid because your taxes have already been deducted. It can then grow tax-free. Which brings us to the new tax law, and what it means for Roth IRA contributions. In case you missed it, the Trump Administration’s tax law changed the tax brackets for many families. In March, the IRS released the 2018 Tax Rates, standard deductions, exemption amounts, and more, which you can find here. Compared to the 2017 rates, a lot of people are paying less taxes now than they used to. So what does that mean for Roth IRAs? As we discussed, Roths play on the factory that you can pay now and enjoy your funds later and if your tax bracket is likely to increase in retirement, you could end up saving money. Because the tax rate is low right now, now might be the perfect time to sign up for a Roth IRA and start making non-tax-deductible contributions. If you could contribute while you’re paying a 24% tax rate, for example, and rates go up in the next few years, you could potentially save yourself tax payments. Many financial experts are considering these new tax laws beneficial for Roth IRA contributions. If you’d like to set up a Roth IRA or learn more about tax-deductible contributions versus non-tax-deductible contributions, feel free to reach out. I’d be happy to help you find the retirement savings account that is right for your unique situation.